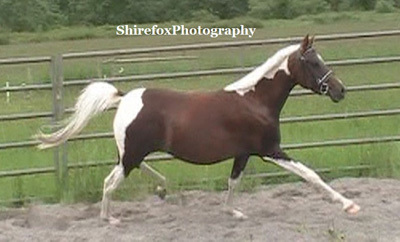 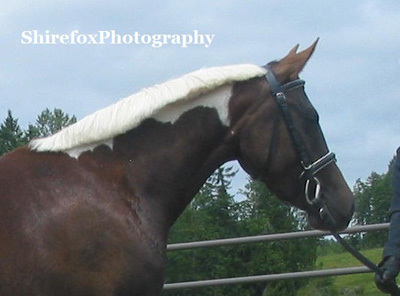 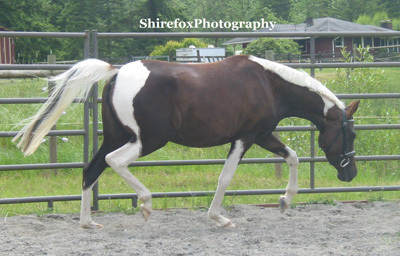 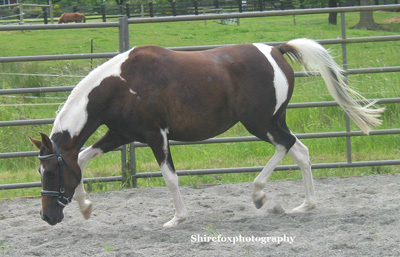 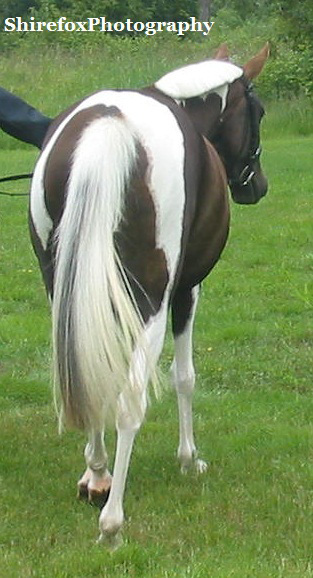 This young mare is exotic with stunning color and huge talent like her sire. 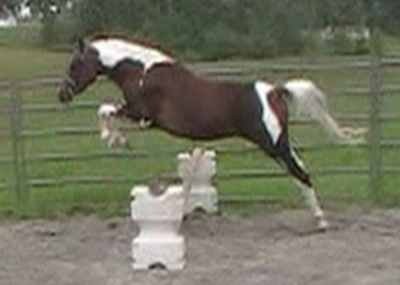 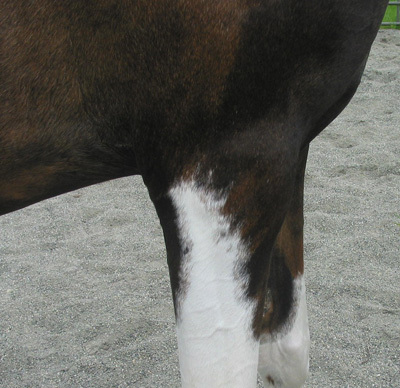 Lovely temperament and can be competitive to the higher levels...talent for dressage jumping and the hunters! 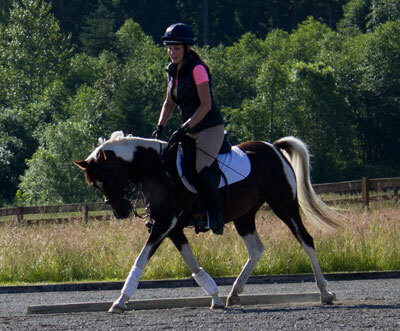 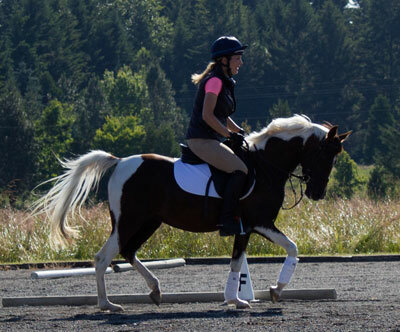 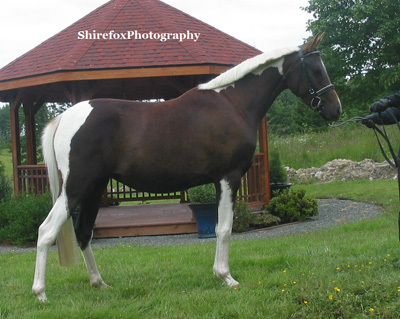 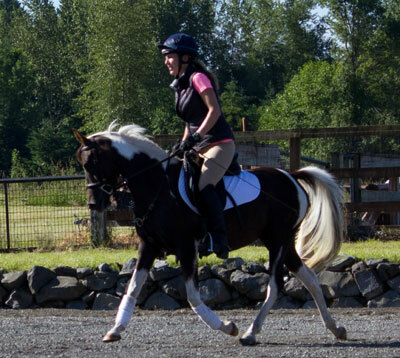 This girl will be hard to miss at the shows...can be registered AWS National Showhorse 1/2 Arabian and Pinto Go any way you want to show this multi talented mare.